Booking on our website guarantees you the best available price.If you find a lower price online within 24 hours of making your reservation on www.aghadoeheights.com we will gladly match this price. Dates, room type, number of guests and terms and conditions must match your original booking. This applies to online rates available to the general public and excludes Group,Corporate, Wholesale and Association Rates or rates which are part of a travel package. The team of Chefs pride themselves on sourcing locally produced ingredients and follow the "Farm to Fork" principal. 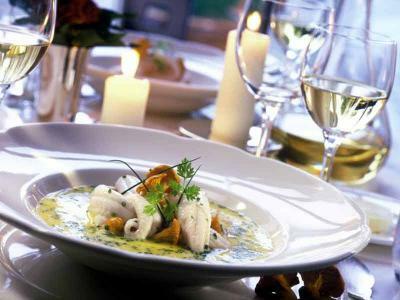 This back to basics ethos shows through in the remarkable dishes and wonderful array of flavours. 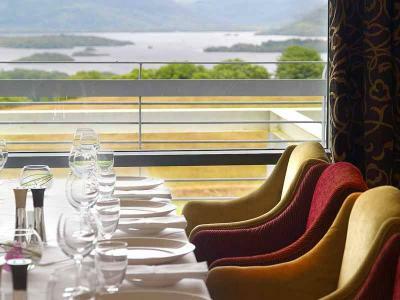 Overlooking mountains and lakes and offering exceptional guest service, the 5-star Aghadoe Heights Hotel and Spa is a few minutes drive from Killarney town centre. Indoor heated pool, Jacuzzi, casual and elegant dining options, award winning Spa, Tennis Court and Bicycles. Make the most of a short break to Killarney. Enjoy dinner in the award winning Lake Room Restaurant, where the Executive Chef and his team will treat you to a gourmet meal. Eat, Sleep, Relax! Your time is precious, we can help you make the most of it. Enjoy overnight accommodation in a spacious guestroom, luxurious kingsize beds and breakfast fit for a king. Take your mind off life's worries as the healing aromas of our award winning spa envelop you as you journey through the different elements of our Thermal Suite. Then choose from either a VOYA Ocean Radiance Facial Or VOYA Full Body Massage before resting yourself further in our Relaxation area. 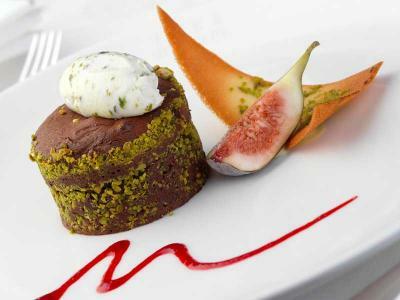 Herbal Teas, Fruit Juices and refreshing sorbet served throughout. Join us later for dinner in our Lake Room Restaurant where our team of Chefs will treat you to a gourmet meal. 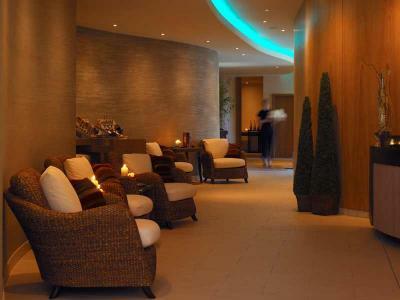 Spend three nights and leave relaxed and rejuvenated. Enjoy dinner on an evening of your choice in the award winning Lake Room Restaurant, where the Executive Chef and his team will treat you to a gourmet meal.